Say Welcome to Francois Manzo! He Joined us with his Awesome Techno Track "Scylla". His Original Track comes with a Dirty and Deep Bassline, Crazy Synths, and an Awesome Arrangement. Alex Wolf plays with Francois Sounds, he created a Driving and Groovy Techno Track with much Love into the Details. It's a Pure Weapon for all Techno Lovers! 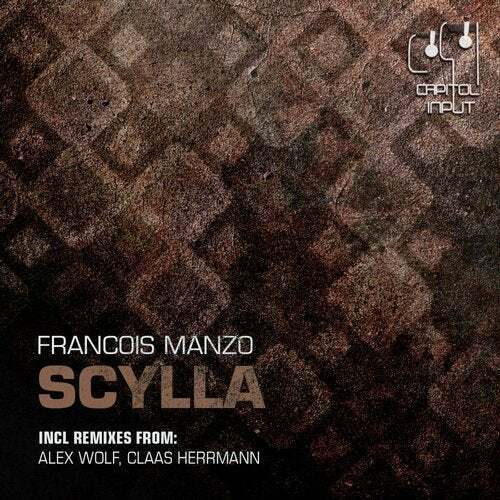 Claas Herrmann makes this Pack Complete with his Remix, it's a Hard and very Deep One! With Much Love to the Synth and Athmosphäric Work! Which one of this Weapons is your Favorite?